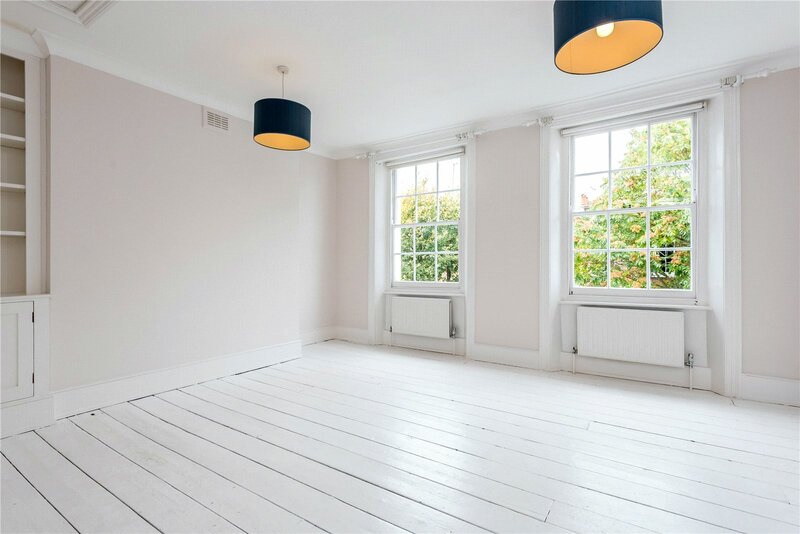 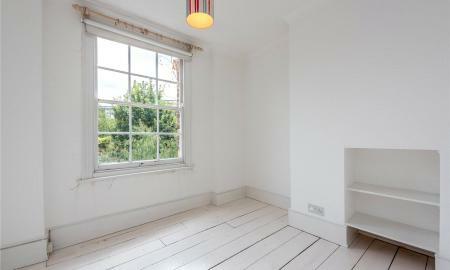 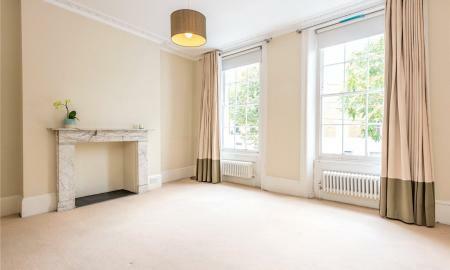 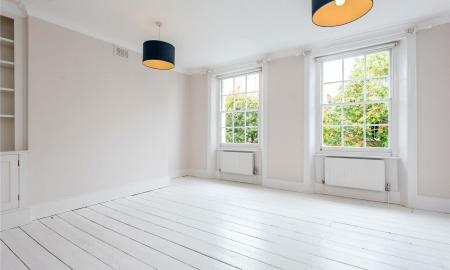 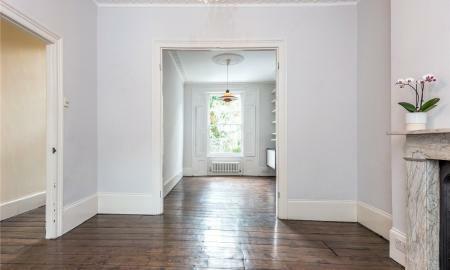 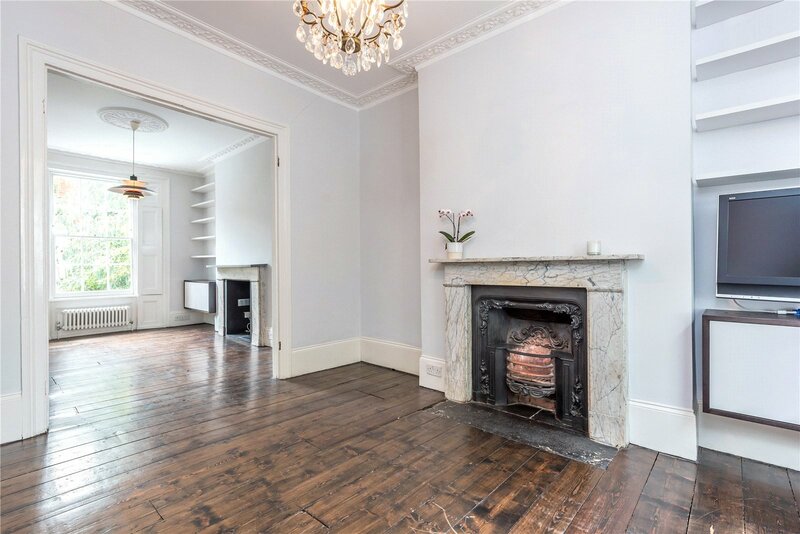 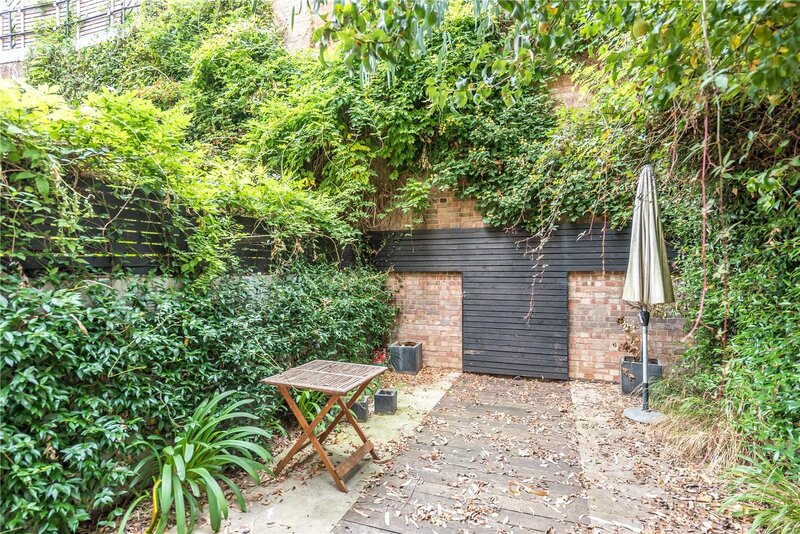 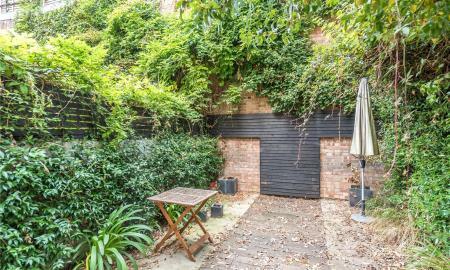 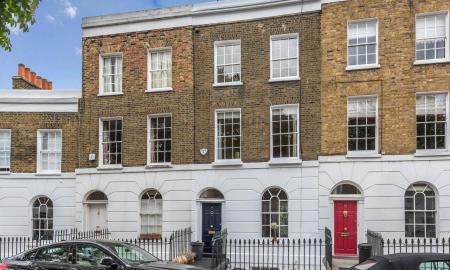 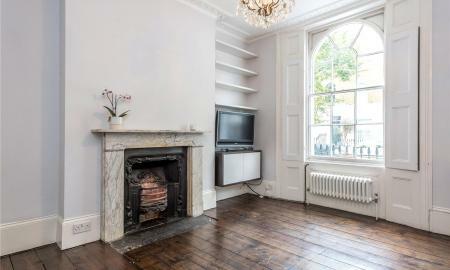 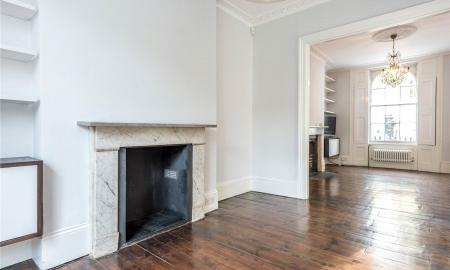 Magnificent three double bedroom period terrace home with garden in one of Islingtons most desirable roads. 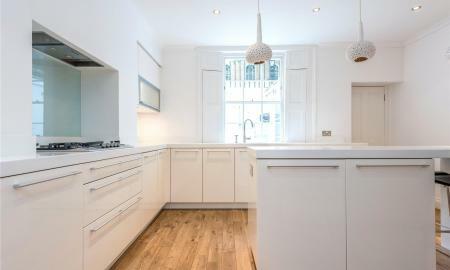 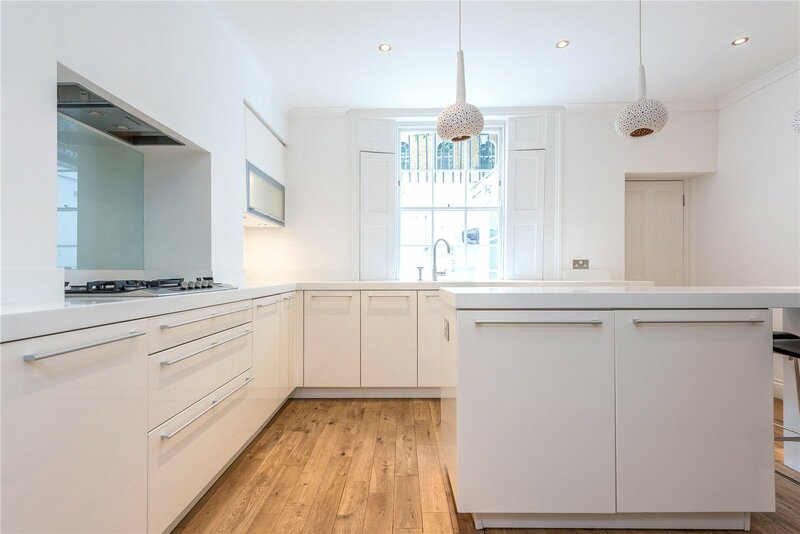 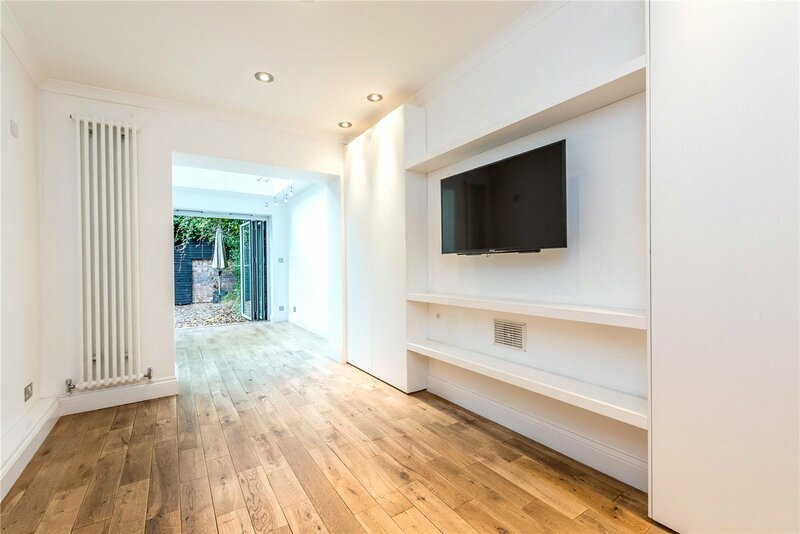 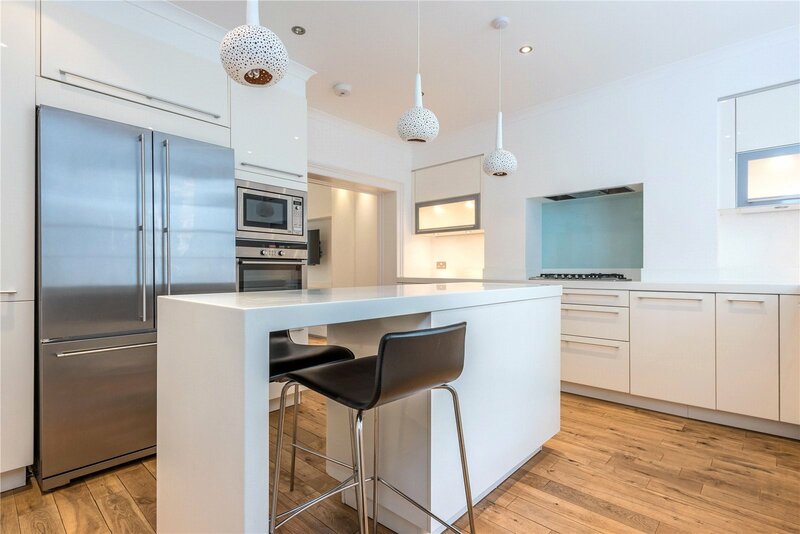 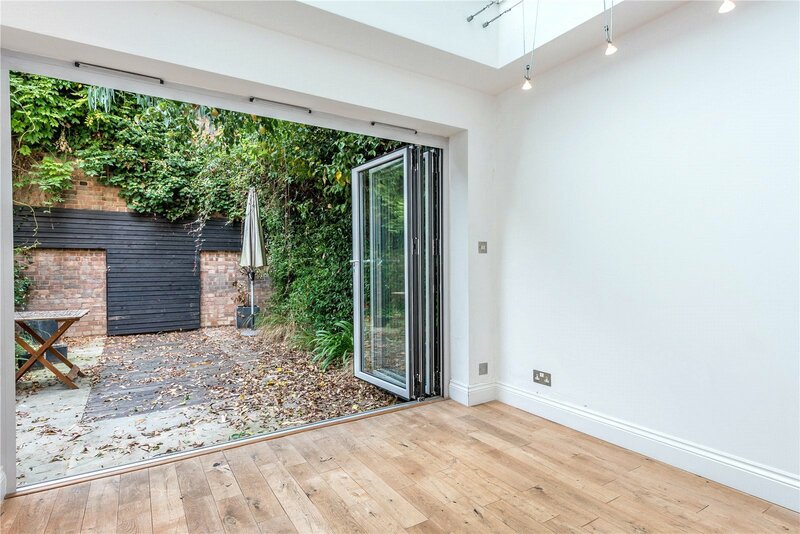 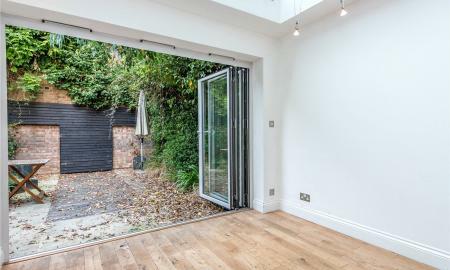 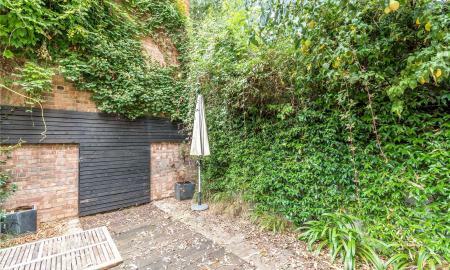 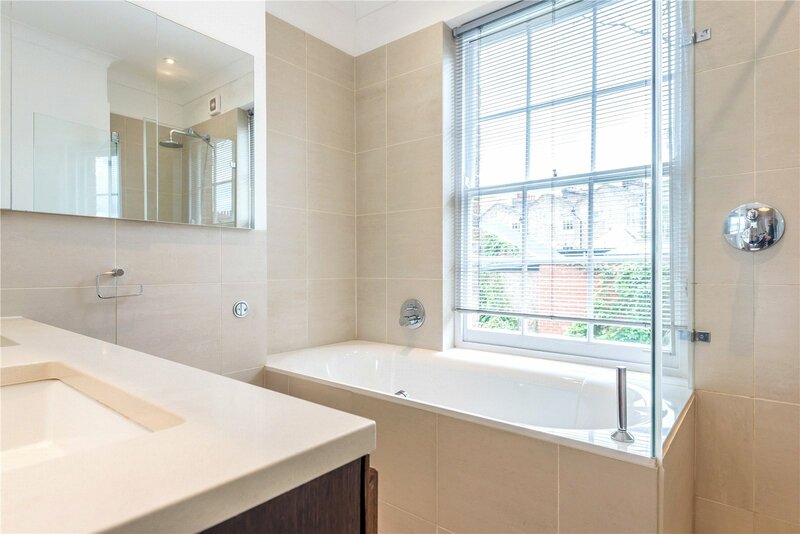 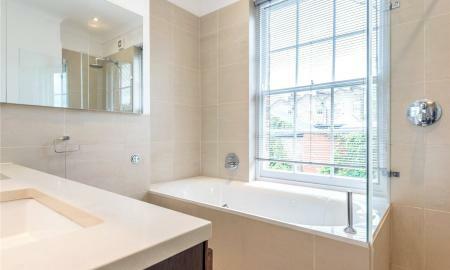 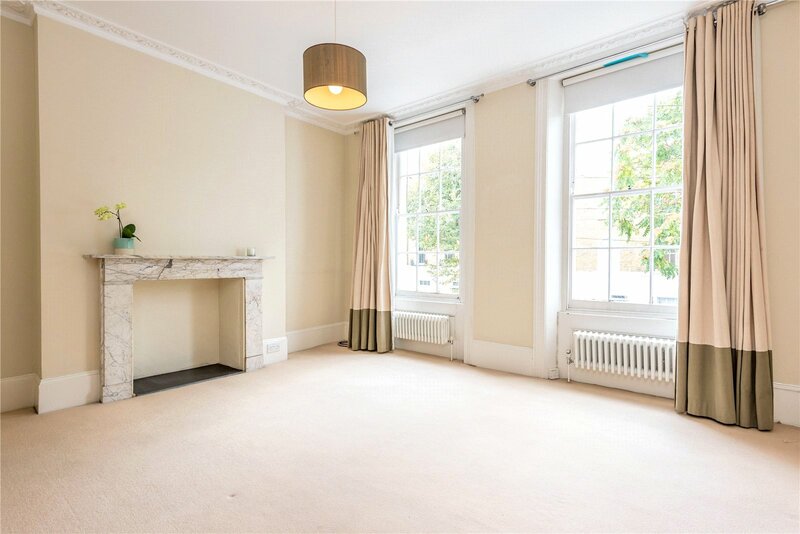 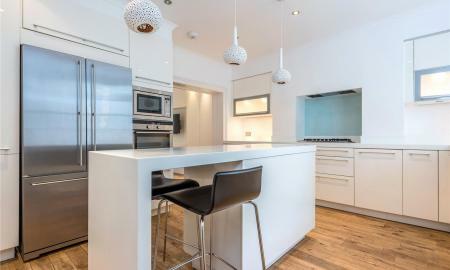 Bright and spacious living space is arranged over four storeys and comprises a luxury fully fitted kitchen on to a dining area with direct access to a private south facing decked garden on the lower ground floor. 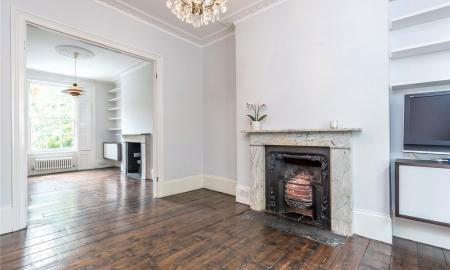 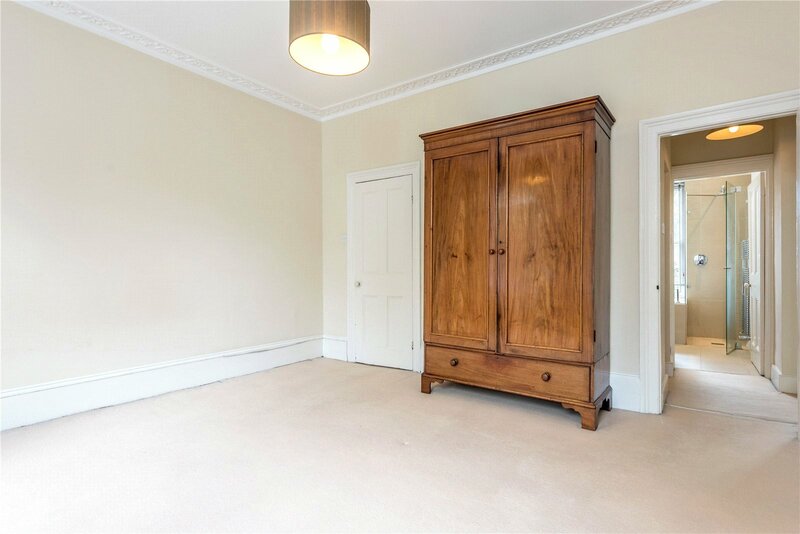 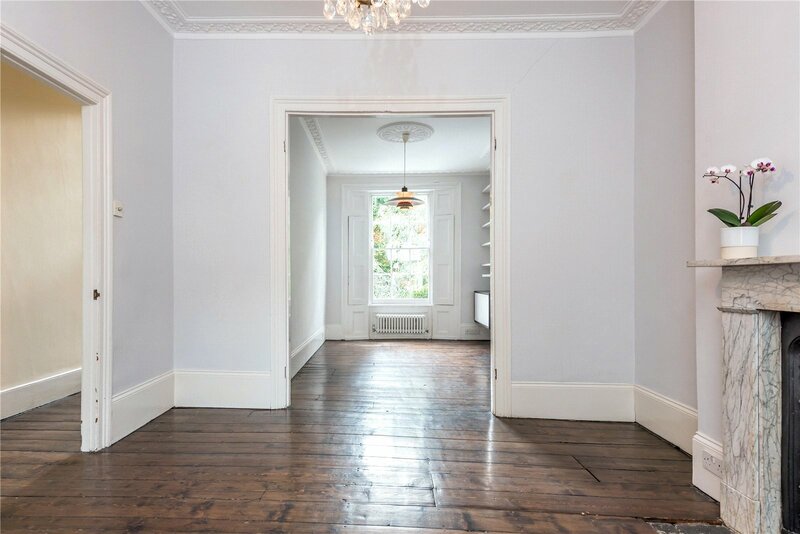 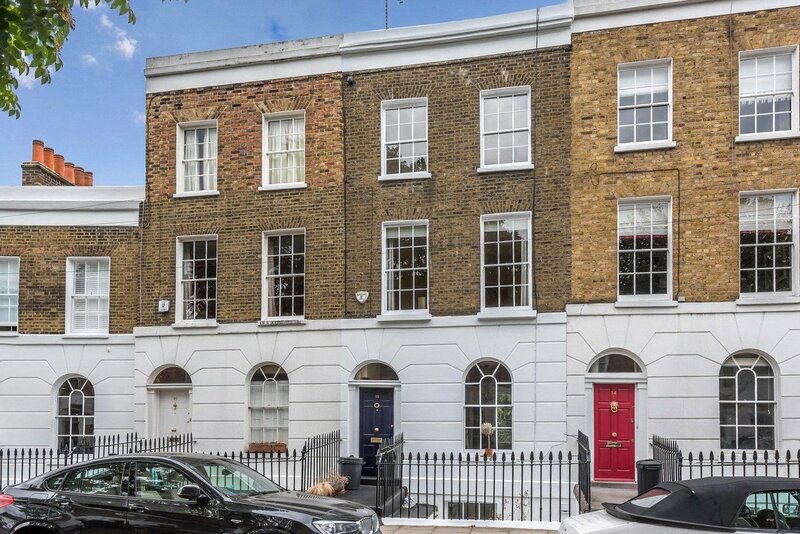 The ground floor is made up of an excellent size double reception retaining many original period features such as restored wood flooring, fireplace and a Wc. 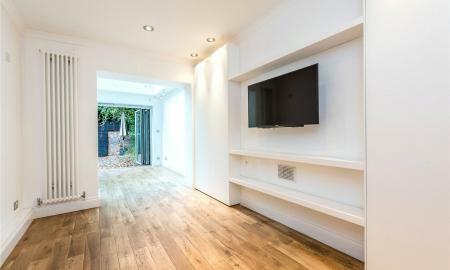 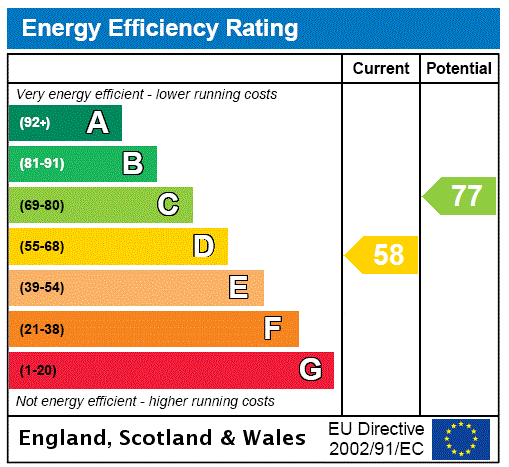 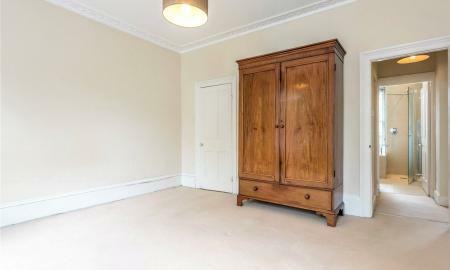 The first floor contains a well apportioned master bedroom with and en suite bathroom and walk in wardrobe. 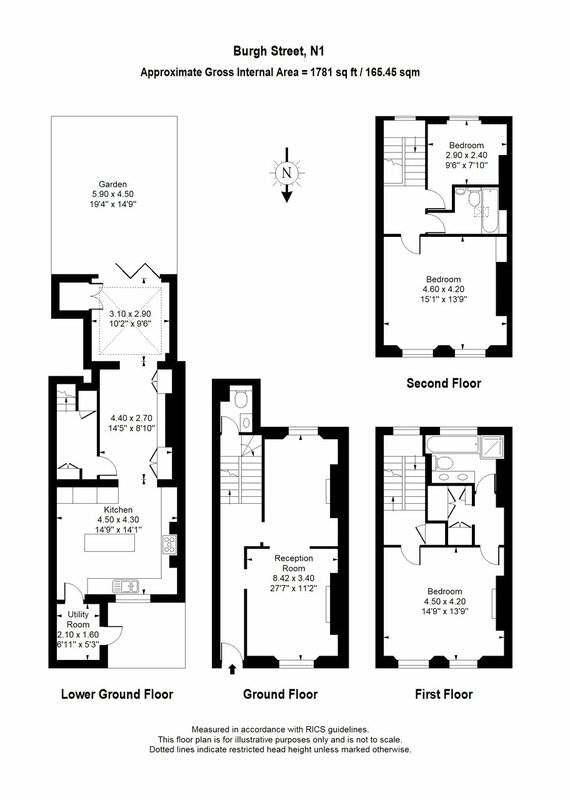 The upper floor has two further double bedrooms and a family bathroom. 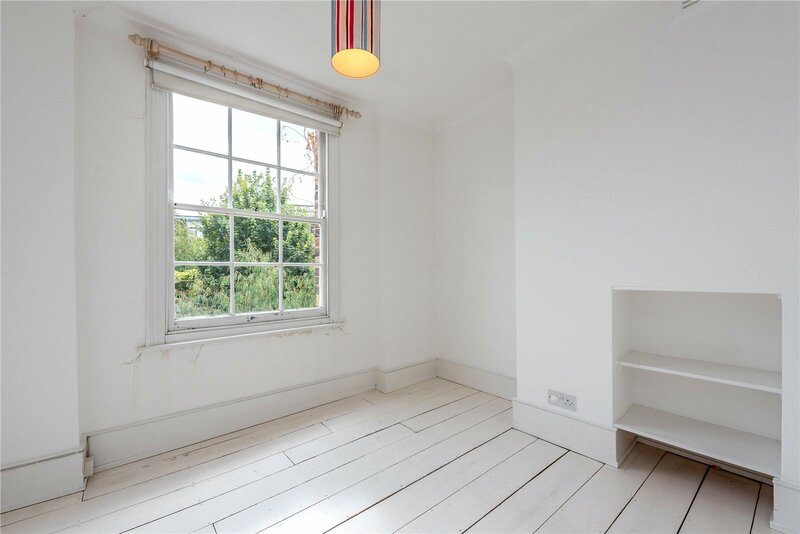 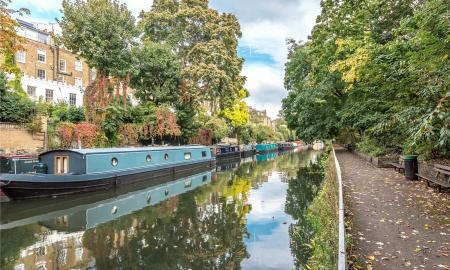 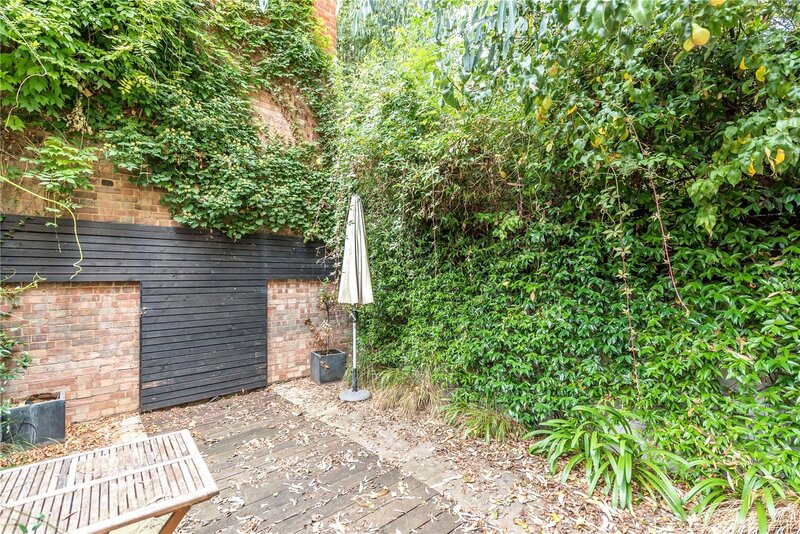 Burgh Street is located in central Angel, close to Regents canal and Angel tube station. 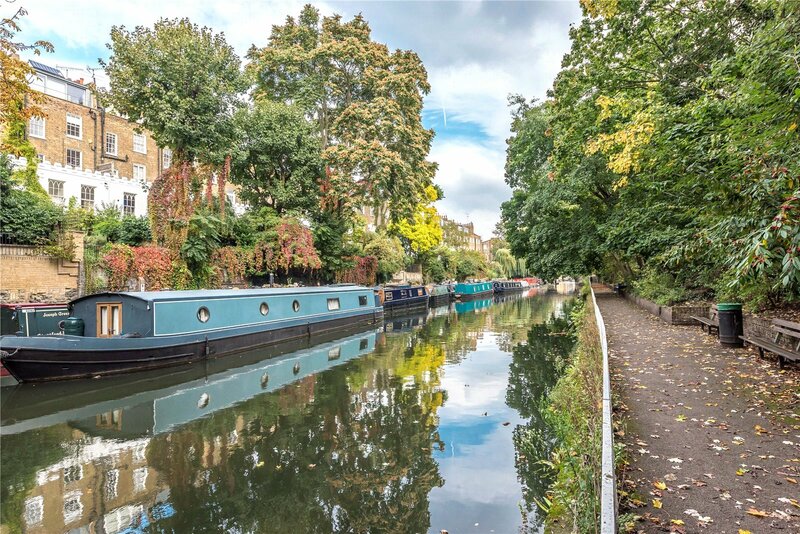 The restaurants and boutiques of Camden passage and upper street are a short walk away.